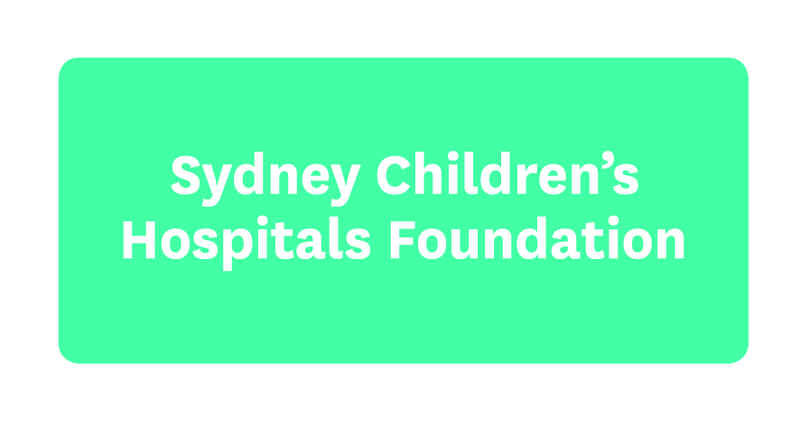 This week we launched our Sydney Children’s Hospitals Foundation ‘Giving Series’ where we invited some of our key partners to discuss how we can change the philanthropic landscape. We were fortunate to be joined by Dr. John Widger, Head of Respiratory Medicine at Sydney Children’s Hospital, Randwick, who shared his story of how a chance encounter and ensuing collaboration between scientists, the Foundation, philanthropists and corporate leaders is helping fast track treatment and research into cystic fibrosis. John told how every four days, a baby is diagnosed with cystic fibrosis, and one in 25 parents unknowingly carry the gene. A child born with cystic fibrosis will have the disease forever and can expect to live to just 38 years old. It’s a life cut too short and we need investment to make sure that change happens. We also held a panel discussion, featuring three of our wonderful corporate partners, who freely shared ideas and experiences to help others on their philanthropic journey. Coogee Bay Hotel is a longstanding supporter of the Foundation and over the past 24 years, has funded facilities and initiatives to help young patients and their families at Sydney Children’s Hospital Randwick. CBH’s annual Golf Day, with their suppliers and business partners, raise over $150K. They also donate 100 room nights per year for hospital families who have no accommodation in Sydney, as thousands of patients who go to Sydney Children’s Hospital, Randwick are from rural and regional NSW. The team at Coogee Bay Hotel has funded two ‘Smart Theatres’ to offer minimally-invasive digitally-integrated surgical access. They have also supported the brightest medical minds by funding advanced training fellowship programs and funded a dedicated Clinical Nurse Consultant role in paediatric surgery. Plus, they have helped to double the capacity of the Short Stay Surgical Unit who manage day-only surgical procedures, so more kids get to go home and avoid being admitted overnight. These are just a few of the things that CBH have contributing to over the years. Highland Property Group made Foundation history this year by becoming the fastest partner ever to enter our Hall of Champions (a select group who have raised over $1m). This year they hosted their fifth Blue Lunch supporting the Sydney Children’s Hospitals Foundation. Over the last five years, Highland Property Group have supported Kids Cancer Centre, Clinical Genetics and the most vulnerable kids, that need tailored care- like through Child Protection. Highland Property Group is a family owned and operated business which feels very strongly about being a company which really contributes to the community. 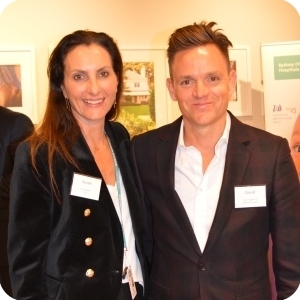 The newest supporter within our panel, the partnership with Supagas began in June 2017, when they entered a three-year agreement to fund a Sleep Medicine Room at the Sydney Children’s Hospital, Randwick. The area of sleep and its related disorders has evolved rapidly, the demand has quickly outstripped the capacity to study these infants and children in a timely manner. Some of these children are at risk of sudden death and illness, possibly effecting their health in adulthood. Supagas funded equipment costs in an additional room in the Sleep Medicine Unit. The state-of-the art equipment helps us to study the sleep and breathing of infants and children in a relatively non-invasive manner. Thanks to Supagas, the Hospital has reduced the waiting times for these young patients, from six months down to three months and helped many parents find the answers for their child’s condition sooner. “This is one of the largest donations we have given, and we believe this cause was worth the contribution. We are very proud to have supported such an important area of children’s health. Children are our future and we want to help them grow into adulthood happy and healthy. It was wonderful to hear the philanthropic journey of these incredible partners and to witness the conversations that followed among a network of people who are clearly committed to making a difference. If you would like to discuss corporate partnership opportunities, please do not hesitate to contact one of our team who would be delighted to help identify the best solutions for your business.